WOW!! ROBERTSON HEIGHTS. Just finished construction. 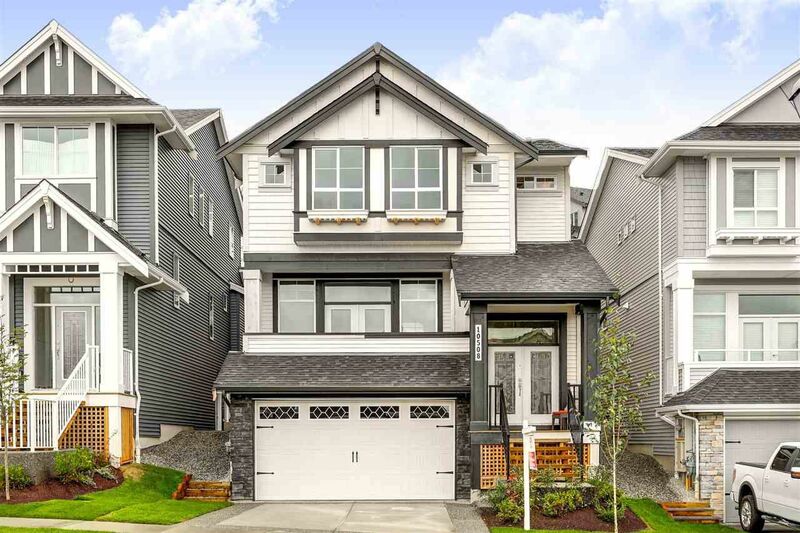 Home has lots of upgrades from original showhome. Features include laminate floors, large open great room with high ceilings, grand foyer entry, kitchen with; quartz-counters, huge island overlooking the tv area with fireplace feature wall, kitchen eating area with door to rear patio-you can see the kids in the child safe fenced yard while you make supper. Separate formal dining area has access out to a large sundeck with beautiful mtn view. Upstairs is 3 large bedrooms with the Master suite having a sitting area-perfect for reading a book or nursing a baby, the en-suite has large soaker tub with big shower and 2 sinks. Downstairs is fully finished with separate entry. Hurry!